At its December 2018 meeting, the Board of Directors of Baysave Association resolved to take additional steps toward cleanup and legalization of previously abandoned properties at the New Jersey bayshore. The resolutions include an approach to federal and state government permitting and an approach to addressing plastics in local waters. These two programs – permitting and plastics – will be the focus of Baysave’s 2019 environmental agenda. A strategy to approach permitting on a site-by-site basis was approved to allow us to partner with, sell, or gift land to others who may have similarly aligned environmental and sustainable community redevelopment interests. It is unclear whether the NJDEP and NJ Attorney General will agree to this plan since in the past the department has taken an unusual “whole community” approach at one cleanup location and has declined pre-permit requests for addressing individual site cleanup issues. The Controller is authorized to lobby local and state government to support this more practical cleanup approach. A plan was approved to remove waste plastics that are already in our waters as well as to reduce overall future reliance on plastics in the future. This past year the NJ Fish and Wildlife bureau and some Baysave members noticed a problem with plastic shell bags used in oyster reef restoration. We will discontinue the use of these bags on our sites and advocate for their replacement in other sites. The board resolved to commit funds and volunteer labor to remove Styrofoam floats from the water and replace the Styrofoam with more sustainable materials. This program will need additional funding. The Board authorized its Controller to seek additional grant funding for this project. Baysave renewed its commitment to run its multi-user facilities at Money Island New Jersey provided that funding is available through future grants. 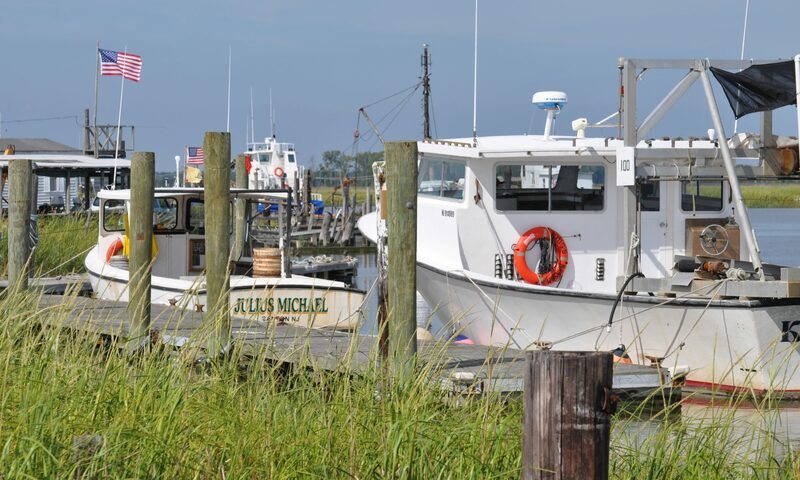 The former Money Island Marina community is being converted to a nature preserve through combined action of the NJDEP Blue Acres Program and the NJ Attorney General. Public access will continue to be based on membership, however support for boating and docking activities is discontinued until and unless allowed by law. For more information, contact Tony Novak, Controller, at tnovak@baysave.org. Next PostNext What’s ahead at Money Island?